Acclaimed as Italy's most revered and honored actress, Sophia Loren was born on September 20, 1934 in Clinica Regina Margherita in Rome, Italy to parents Romilda Villani and Riccardo Scicolone. 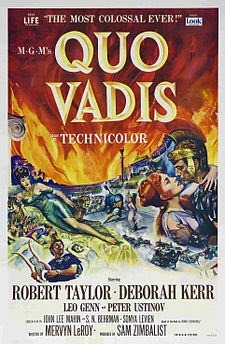 She first appeared as an uncredited extra in the world-wide-released 1951 movie by MGM entitled Quo Vadis and directed by Mervyn LeRoy. 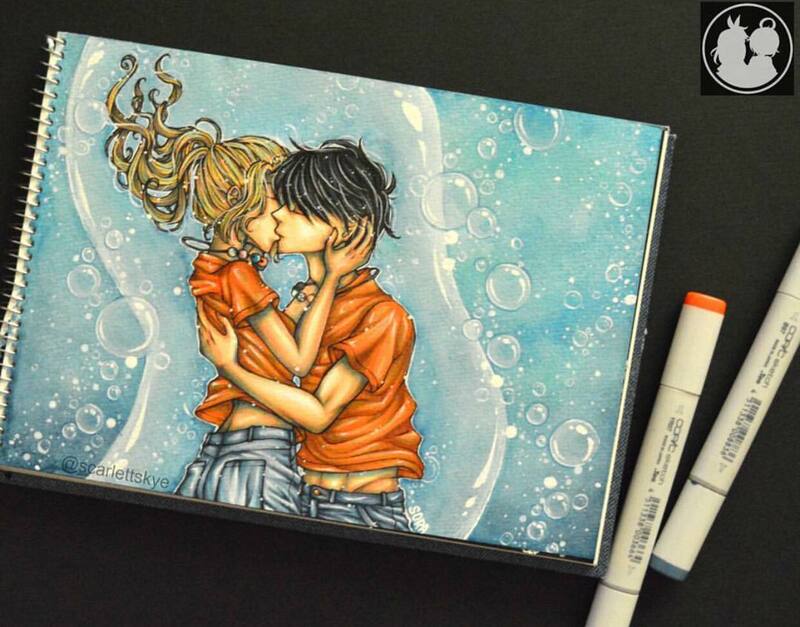 Her debut film in the US is the 1957 romantic movie by 20th Century Fox entitled Boy on a Dolphin and was directed by Romanian-American director and screewriter Jean Negulesco. 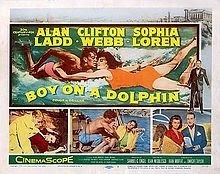 Filmed in Greece, Loren stars as Phaedra, a poor sponge diver who found, as the title of story states, a statue of a boy riding a dolphin. She has several films to her credit, acting in minor roles until Paramount gave her a five-picture contract in the late 1950's which catapulted her to Hollywood stardom. In 1962 she earned her Academy Award for Best Actress in her portrayal as Cesira, a mother protecting her daughter from the horror and savagery of World War II. 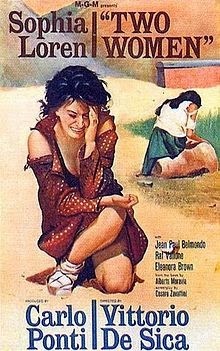 The Italian film was directed by Vittorio De Sica and was entitled Two Women, and was a popular novel by Alberto Moravia. Sophia Loren was the first person to won an Oscar for a foreign-language/non-English speaking performance. She also won best actress at the Cannes Film Festival and 22 other awards for her role in the film. 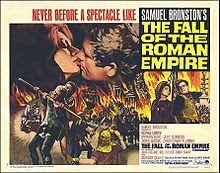 The year 1964 was considered as the highest point of her career when she was offered a whopping $1 million dollars to be cast in the epic and monumental film, The Fall of the Roman Empire, alongside Mel Ferrer, Stephen Boyd, James Mason, Christopher Plummer, Omar Sharif and Alec Guinness and directed by Anthony Mann and with Samuel Bronston as its producer. In the year 1965, she received her second Academy Awards nomination in the movie, Marriage Italian Style opposite Marcello Mastroianni and again directed by Vittorio De Sica.  On November 6 to 13, 2014, the 28th edition of AFI FEST 2014 of the American Film Institute together with Audi will hold an 8-day film festival in honor of the multi-talented Sophia Loren, one of the greatest screen legends in Hollywood. 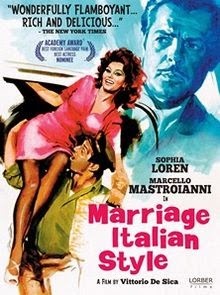 The festival will coincide with Sophia Loren's 50th anniversary nomination as Best Actress in the movie Marriage Italian Style. Further details about this event is available at AFI.com/AFIFEST. You can also connect with AFI FEST at facebook.com/AFIFEST, twitter.com/AFIFEST and youtube.com/AFIFEST.